Highbridge Voices was among several choirs featured in this month’s issue of the American Choral Directors Association Choral Journal. 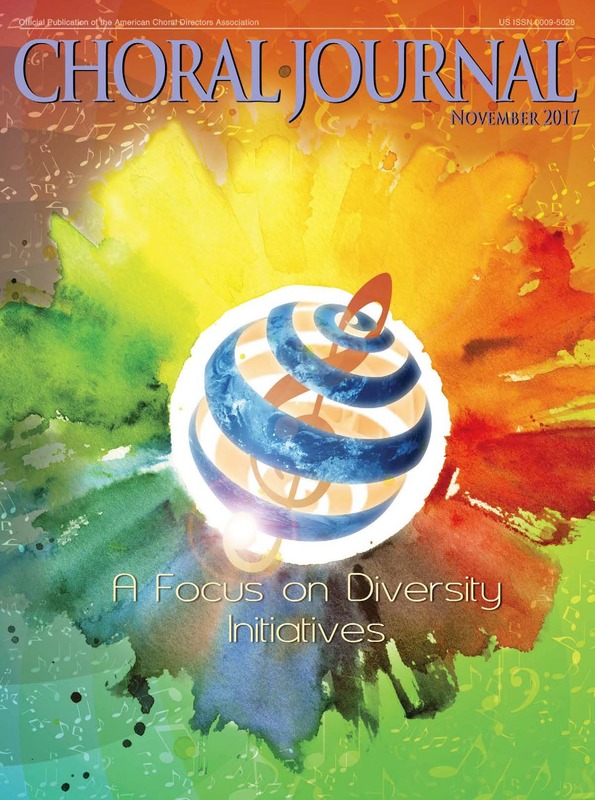 In an issue focused on diversity, an article titled An American Choral Tapestry showcased ensembles that serve under-represented populations. Highbridge Voices is honored to be part of the article, and is proud to be in the company of so many outstanding ensembles doing this important work!